The best way to experience JPCatholic is to come and visit for yourself! 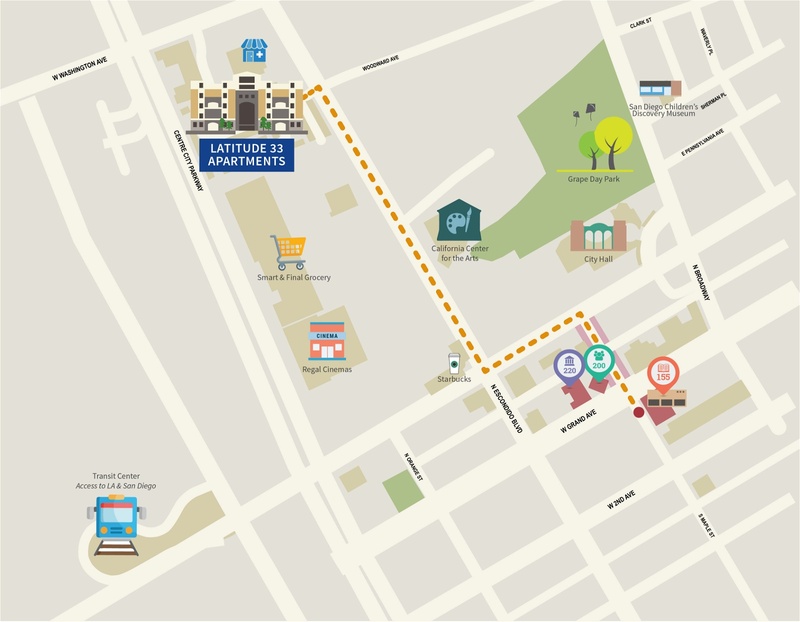 Meet our students, attend some classes, and stay overnight in student housing! To request a visit, please fill out the form below and we will arrange a customized schedule for you. The University welcomes undergraduate prospective students for up to three weekdays (two nights) while a quarter is in session. Visit dates should be requested at least two weeks in advance. Do not book travel until your visit dates have been approved. All visits are only available Monday-Friday. Overnight visits are limited to dates when a quarter is in session. Overnight visitors should request arrangements at least two weeks in advance. Overnight visitors must submit a Liability Release Form and Visit Details Form at least one week prior to their visit. Overnight visits are only available to high school Juniors and Seniors, or Transfer students age 18-25. Day visitors must schedule and confirm visits at least two business days in advance. 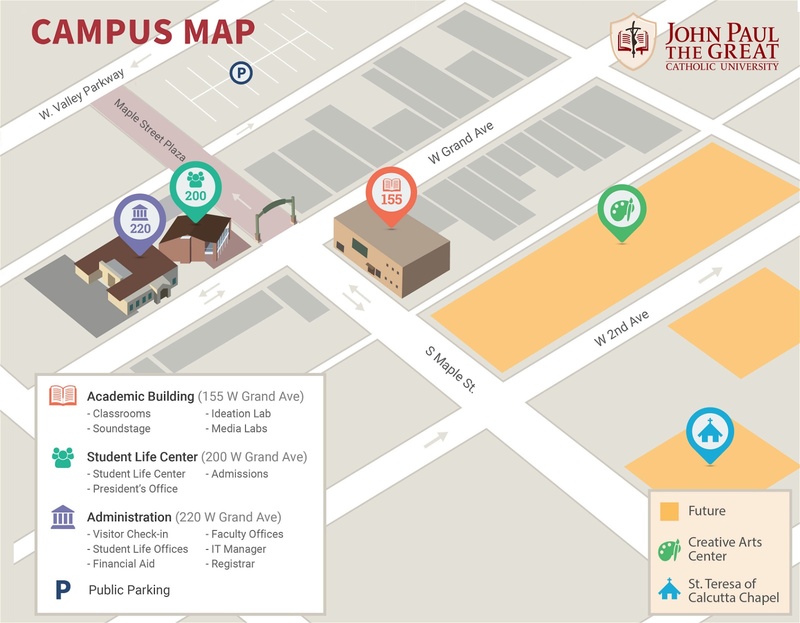 JPCatholic is located in Escondido, about 40 minutes north from the San Diego Airport (SAN). Students may use public transportation to get from the airport to the Escondido Transit Center. See Bus Routes below. If you are travelling without parents, the University can provide transportation between the Escondido Transit Center and campus during the hours of 9:30am-5:30pm. Overnight visitors will be paired with a student housing host in the campus housing at the latitude33 Apartment Community. JPCatholic does not have a cafeteria, and visitors should bring money for food. More details will be provided upon scheduling. Prospective students’ parents (and siblings) are welcome to accompany you in visiting JPCatholic. For accommodations, a list of nearby hotels may be found below.